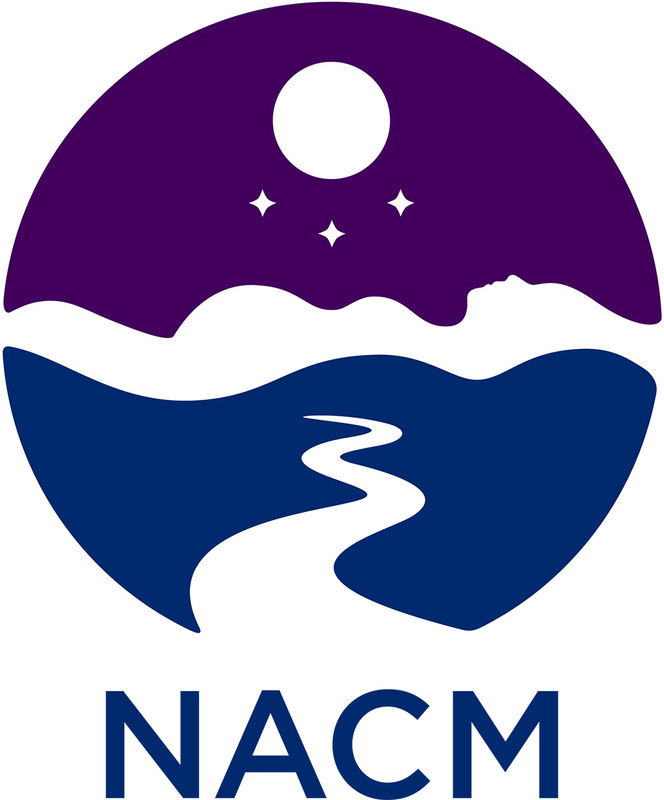 CAM supports the National Aboriginal Council of Midwives (NACM) as the voice of Aboriginal midwifery. 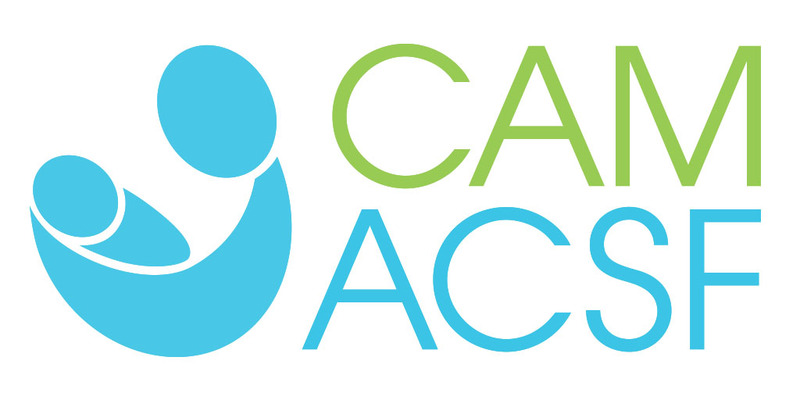 The mission of CAM is to provide leadership and advocacy for midwifery throughout Canada as an autonomous, self‑regulated, publicly funded and vital part of primary maternal and newborn care. CAM promotes the development of the profession in the public interest and contributes the midwifery perspective to the national health policy agenda.